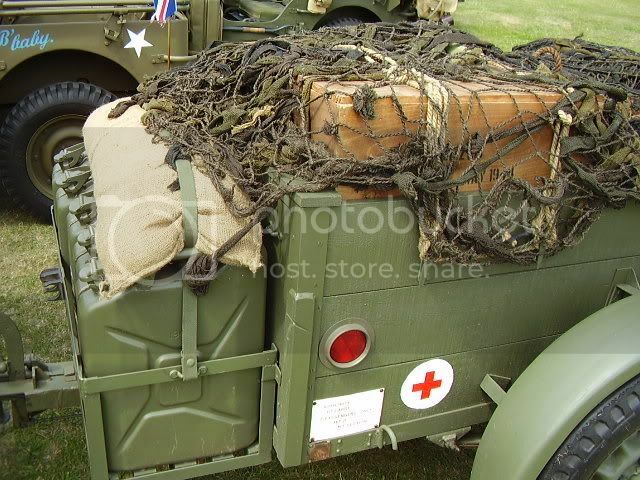 Movement of supplies, equipment, ammunition and stores all required a variety of trailers to help carry additional loads in. 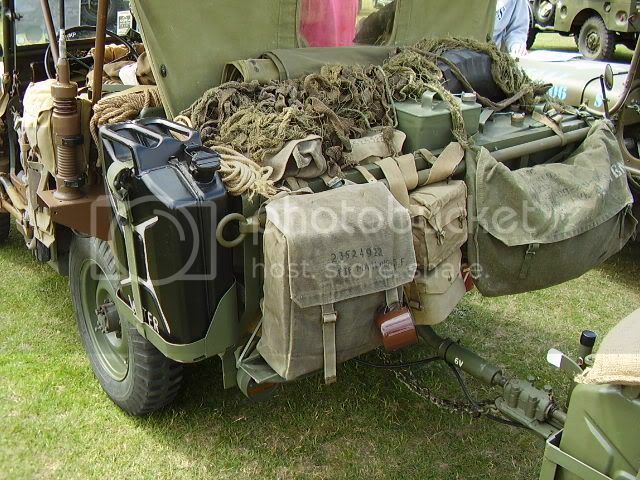 Commonly seen and used by the British and Commonwealth Forces in WW2 for movement of general supplies was the 10 cwt GS (General Service) trailer. In the Canadian Military Society Book by W Gregg there are 37 pages related to trailers of all types and sizes. Five of those pages are devoted to the 10cwt trailer. There were 2 basic types of GS trailers, one with a wooden body and the other a steel body, both were used widely by the Allies. Other specialised roles for the 10 cwt were Cable Splicing, Direction Finding and Generator 6kw. Resicast have brought out a splendid version of the 10 cwt wooden bodied General Service trailer. These trailers could be towed by jeeps, carriers, and any light truck. 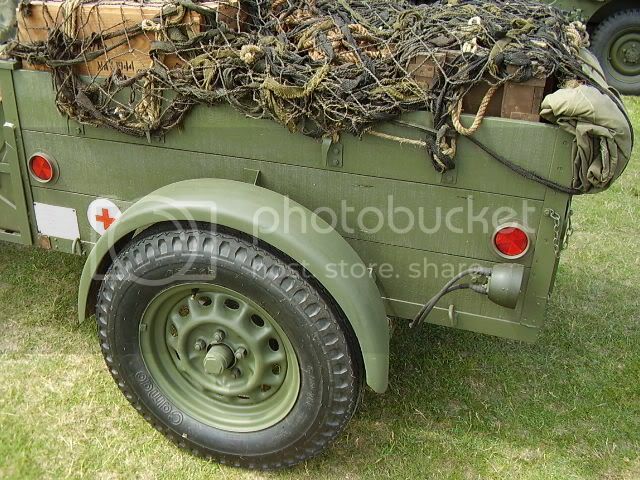 So a very useful item for the Allied builders and I dare say for the Axis builders as well, as any captures trailers were, one would assume, put to good use! The kit comes packed in the standard and professional sturdy cardboard box supplied with any of the major Resicast items. On the front is a colour picture of the built, but un-painted, kit along with the makers name and logo. Inside the box is an 8 page instruction booklet, 4 plastic zip bags of parts, the trailer floor/chassis and 2 lengths of plastic rod you will need in the build. Cast in a light grey resin all the parts I looked at were beautifully detailed and from any defect. On the front page of the instructions is a picture of the completed kit, a list of the parts supplied and two further pictures of the built trailer complete with loads from the 35.1208 set that I will be reviewing as a follow up to this item. Pages 2, 3 and 4 outline clearly the build process. This is a simple construction so should not present any problems to builders. Pages 5, 6 and 7 show B& W photographs of a restored trailer for reference, a nice addition to the instructions from Resicast. The chassis/floor come moulded as one single piece. A sharp knife and emery board are all that should be required to clean up the base. The detail on both sides is excellent, just be careful not to snap the towing arm. The side, front and rear panels for the trailer, along with the axel and suspension arms, come in a separate bag. Again the detail is excellent, with the bolt detail and wood graining clearly visible on both sides of the panels. Similar sharp detail exists on the axle and suspension arms. Small fixtures like the towing eye, brake, foot rests, convoy panel and tool box are contained in a further separate bag. There are some tiny parts here and all are expertly moulded. The wheels and mudguards come in 2 further separate bags. The wheels have excellent detail, although one or two of the spaces in the wheel rim will need to be cleared of some flash. The air valves are also present. There were a variety of wheel rim types used on the 10cwt, and the example used on this kit would match photographs I have see of the trailer. Not being a trailer expert, but as these would have been manufactured by a range of small manufactures around the world, then variations on the wheel type would be expected. The rounded mudguards make this a Mk I version, I believe. Length, width and height, would all seem to be accurate and I have no reason to doubt the scaling. For those that want to do the math, the chassis is 74mm (approx) from end to tow bar (less eye) x 32mm in width. Side panels are 47mm by 14mm (top of Board) and rear 30mm x 14mm (top of board). This is a dapper little kit, useable across a wide range of projects. The detail and moulding looks to be spot on, and Resicast have brought us a very useful item indeed. Attached to your jeep, carrier or light truck this will add a little something extra. Alternatively, it could be used as a simple diorama item, abandoned or with soldiers sheltering behind it, loading/unloading.....the uses are only limited by your imagination. Normal precautions should be taken when working with resin, a sharp razor saw, X-acto blade and a decent file are all the tools you should need. A set of Trailer Loads to compliment your 10cwt Trailer have also been Reviewed Here on Armorama. Highs: Excellent detail, very versatile and useable across a wide range of projects.